Apple has become the first company to reach USD 1 trillion market cap after gaining 2.92% stock. The company tapped the USD 1 trillion mark when its stock hit USD 207.05 per share. 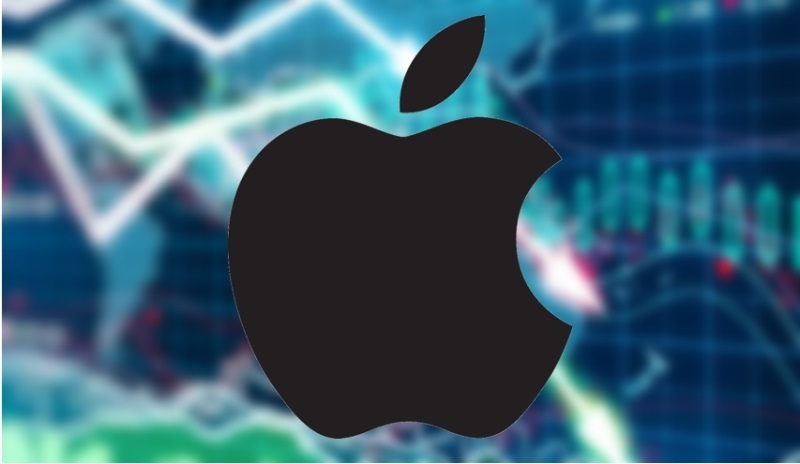 As a recap, Apple projected a strong Q3 earnings, allowing them to surpass their market expectations. The brand has also made a strong forecast for its upcoming Q4 earnings. With this, Apple was able to beat Silicon Valley rivals including Amazon and Microsoft to become the first brand to hit the USD 1 trillion market cap. In 2007, iPhone first went on sale. Through this, Apple shares bloomed by 1,100%, and have increased almost a third in the past year.